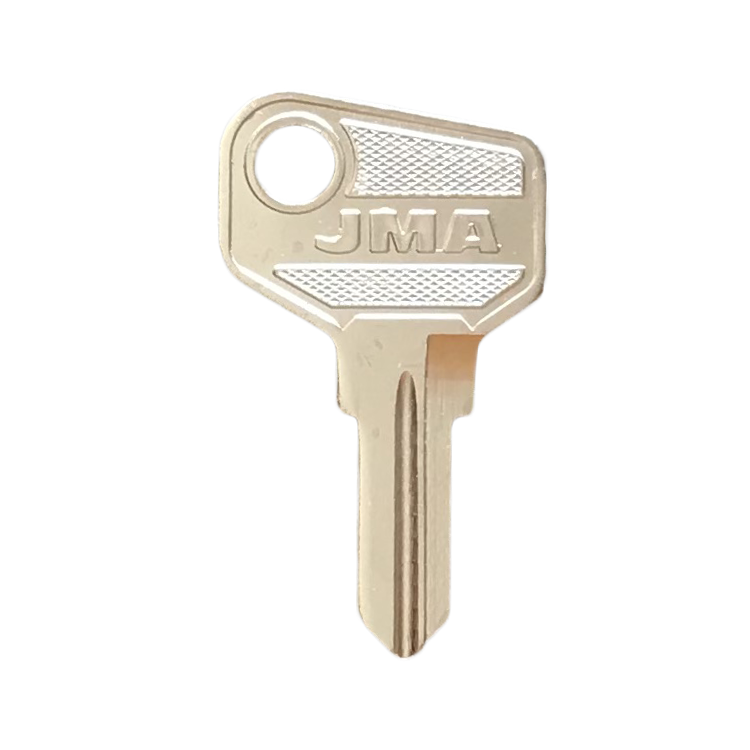 Description: Replacement keys for various items such as roof racks, cycle carriers, cash boxes, etc. We use the latest up to date electronic technology for cutting keys to code. Code series from V99 to V900 (Not all codes available) Your key code is located on the face of the lock or on your original key.